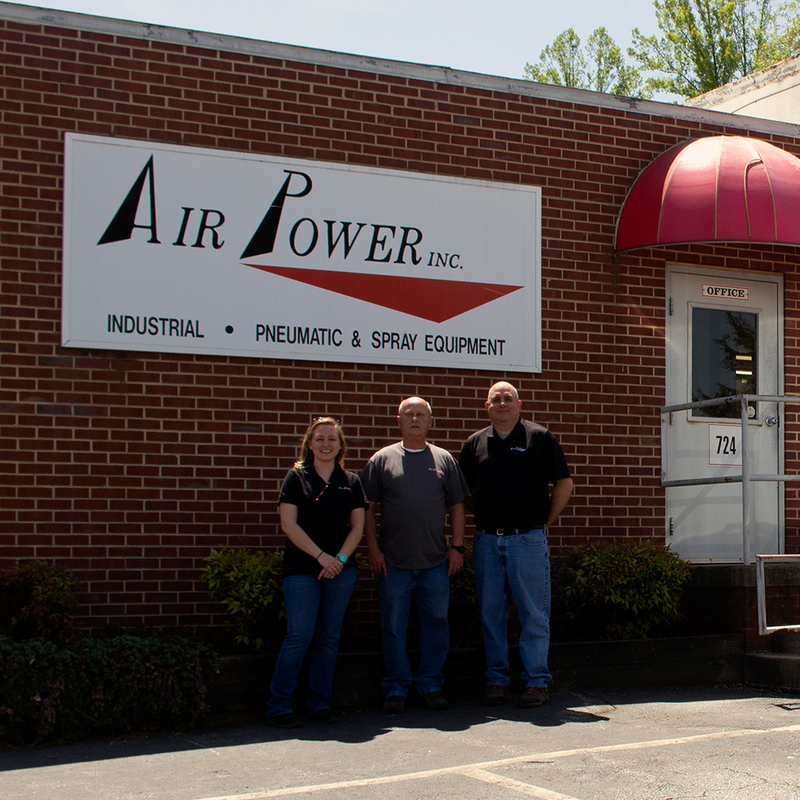 For over 50 years, Air Power has worked closely with our customers to learn about what they needed the most. 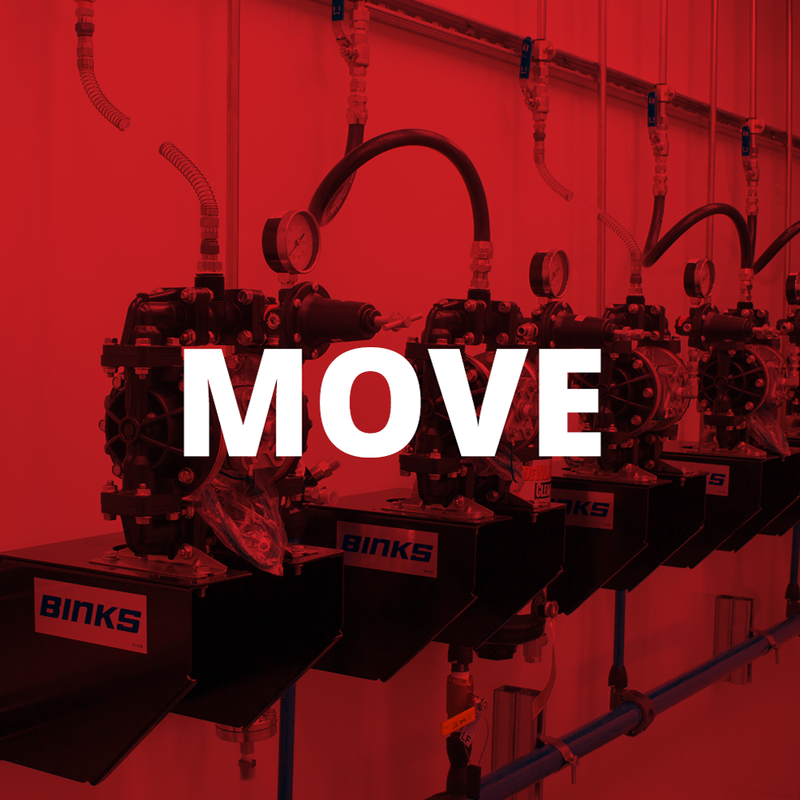 As a result of those years of building partnerships with our customers, we were able to identify a demand for services that were not offered elsewhere. 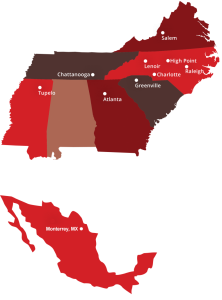 We are proud to offer an array of services that differentiate us from our competitors. 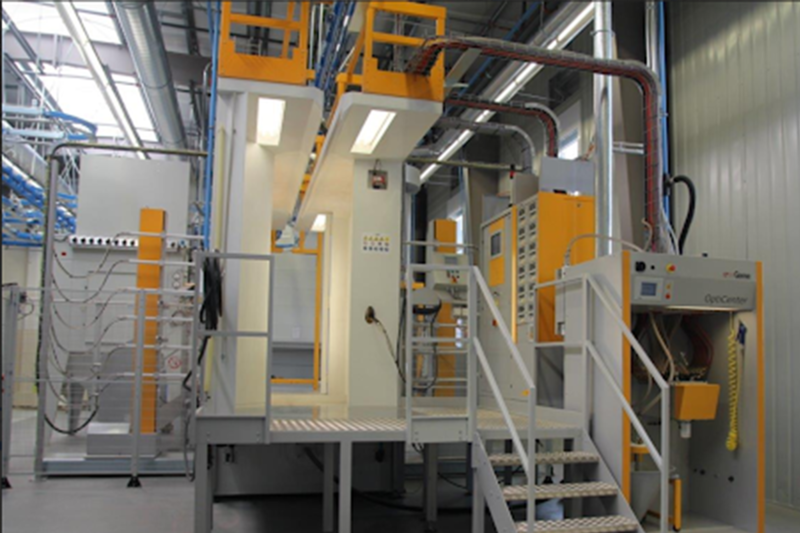 Air Power is the leading source for manufacturing assembly solutions. 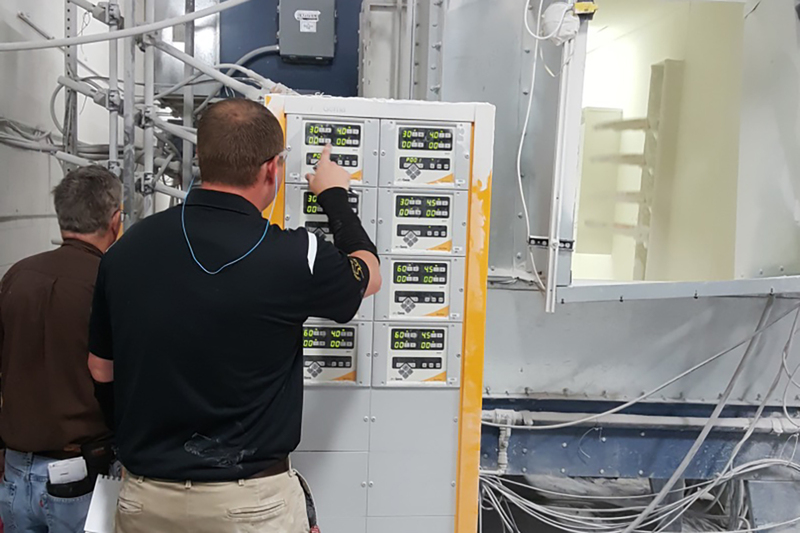 Whether your application requires data collection, metered dispense, poke-yoke, automation, or standard tightening considerations the Air Power Team has you covered. 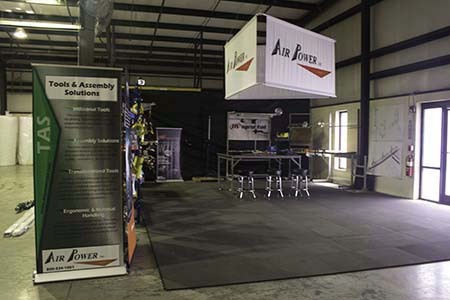 Air Power’s experienced sales staff, application engineers, project management staff, and installation team position us as the leading supplier within the industry. 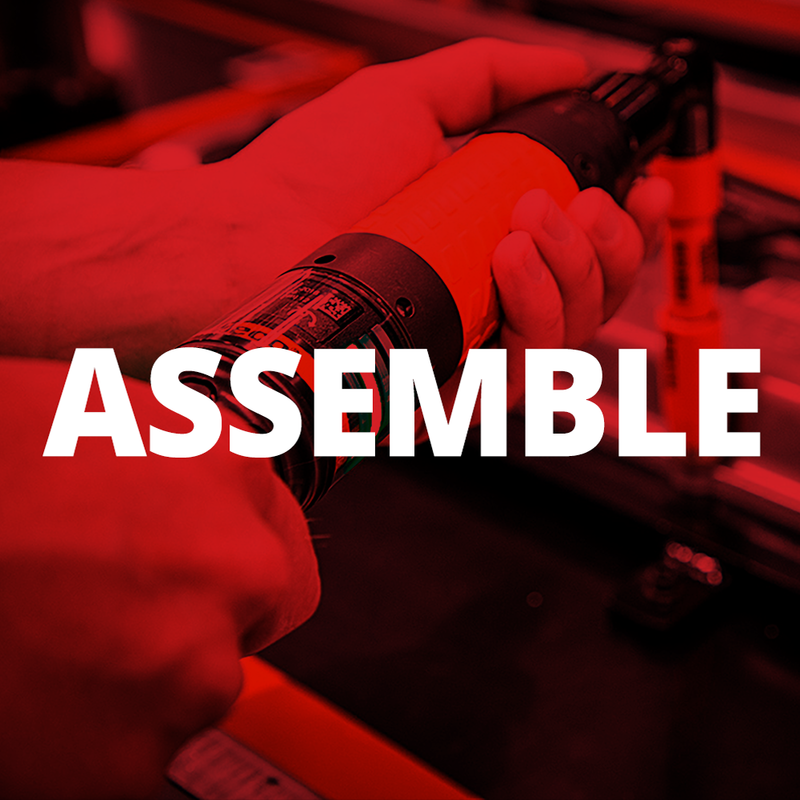 Our brands, our partners, and our people understand the importance and critical nature of the movement process and are prepared to partner in order to meet and exceed your production and quality goals. 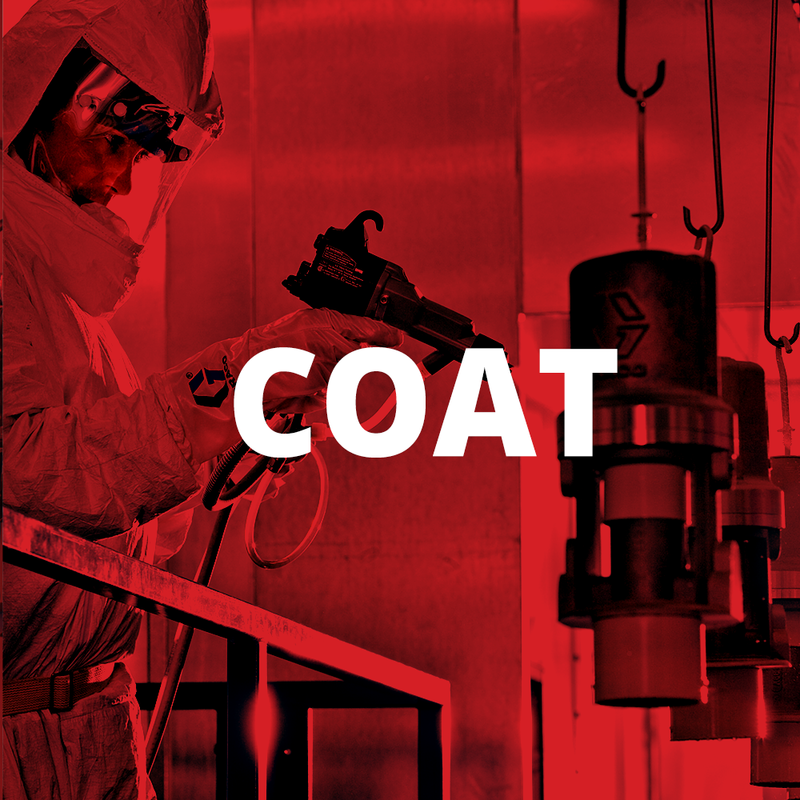 No matter your coating processes: electrostatic, powder coating, batch, infrared curing, robotic, or automatic reciprocator, Air Power is the leading source for manufacturing coating solutions. 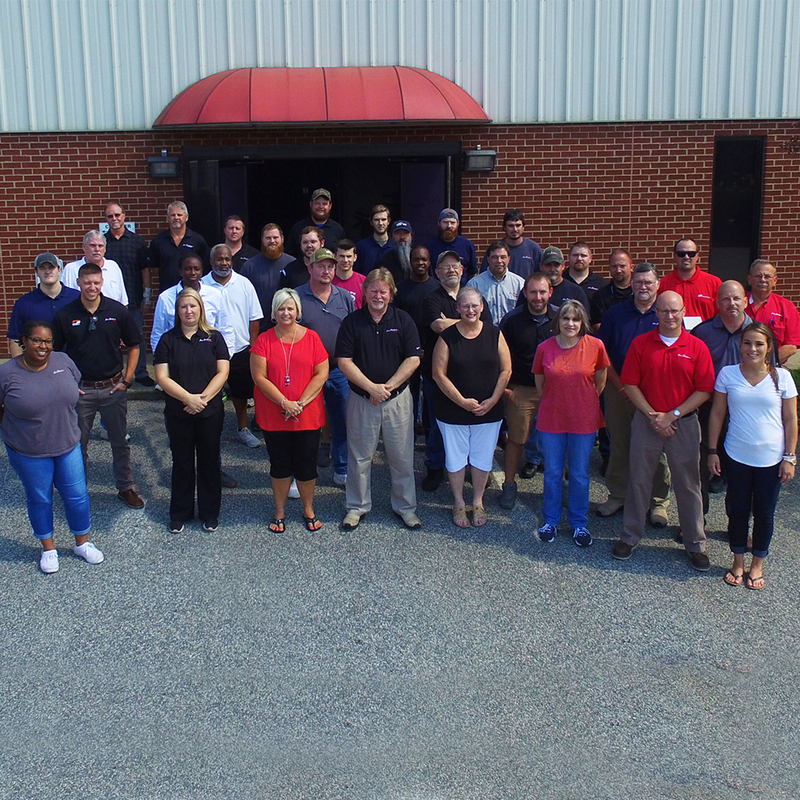 Air Power’s experienced sales staff, application engineers, project management, and in-house engineering team position us as the leading turnkey manufacturing solutions provider within the industry. 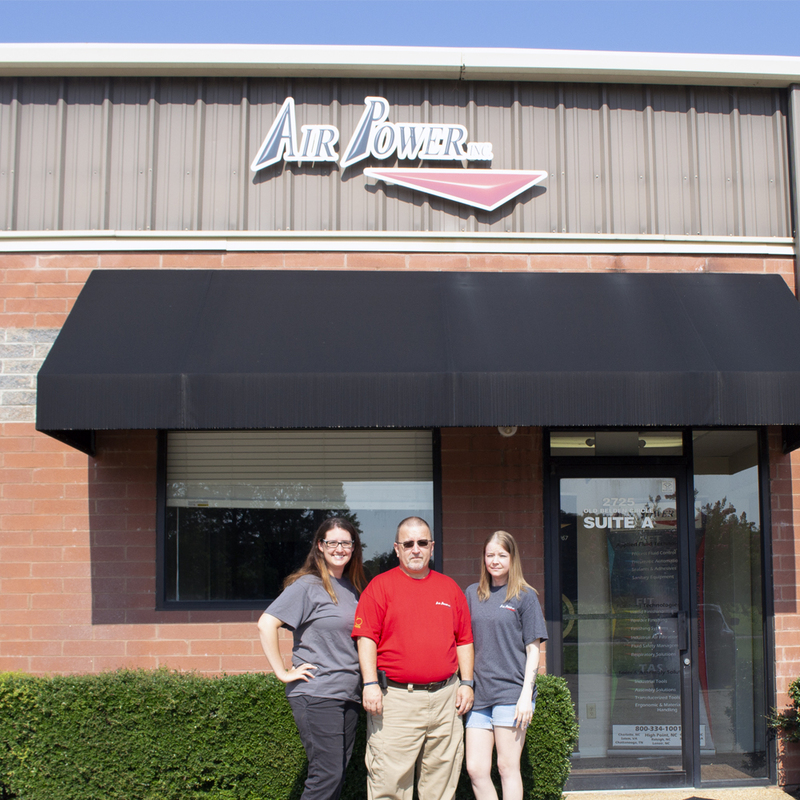 Air Power prides ourselves on servicing the brands in which we represent. 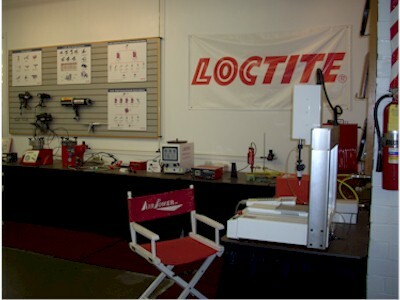 If you have questions or needs concerning equipment repair, please contact us today. 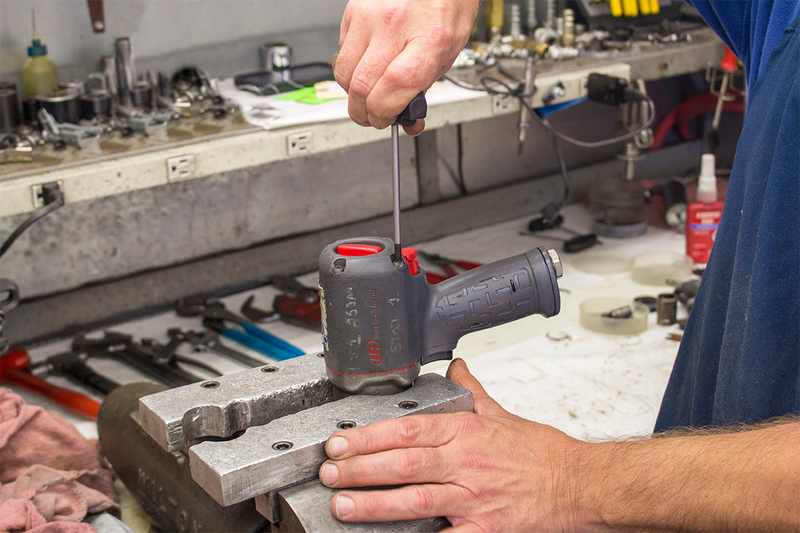 If you are familiar with the Air Power repair process and you know which of our service centers can best repair your equipment, please download our repair form to get started. 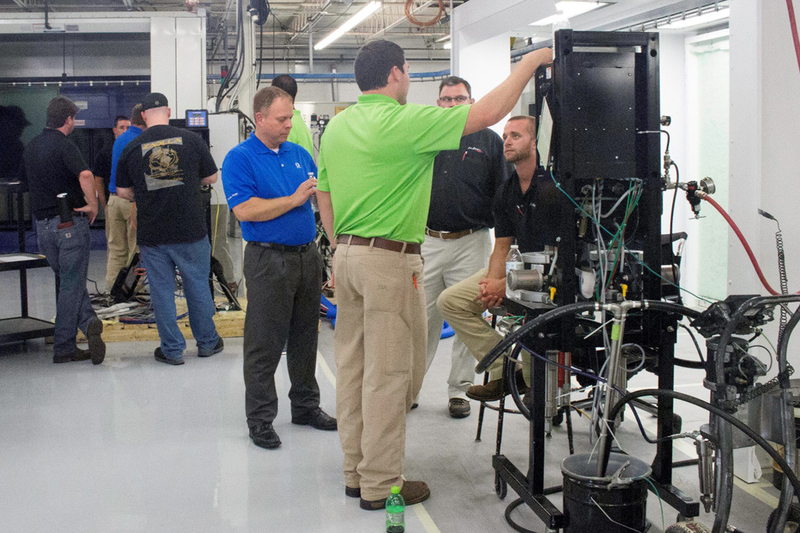 Air Power offers a multitude of onsite evaluations to better your manufacturing process. 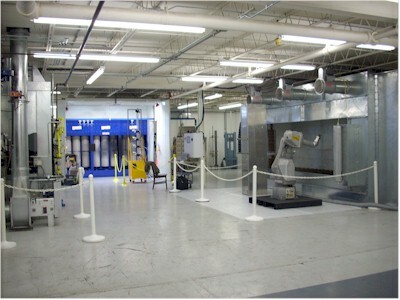 If you have questions or needs concerning onsite evaluations, please contact us today. 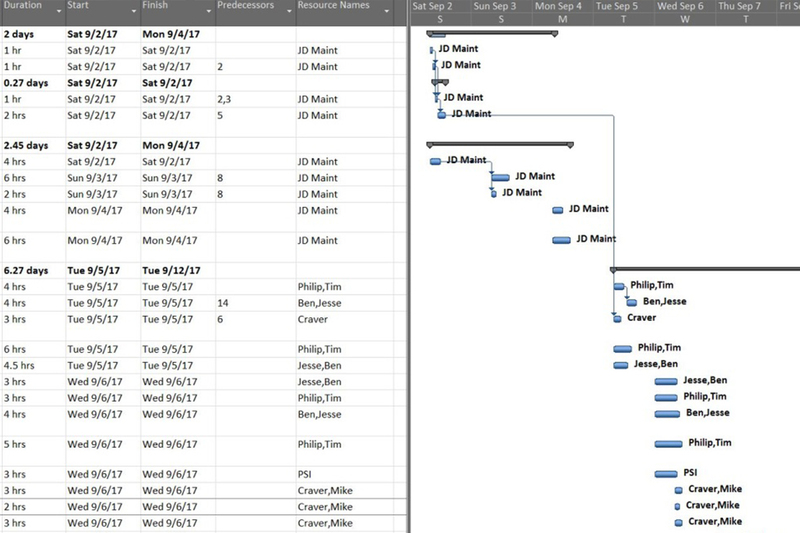 Air Power is PMP (Professional Project Management) certified allowing for hassle-free project implementation. If you have any question or needs concerning Air Power’s project management resources, please contact us today. 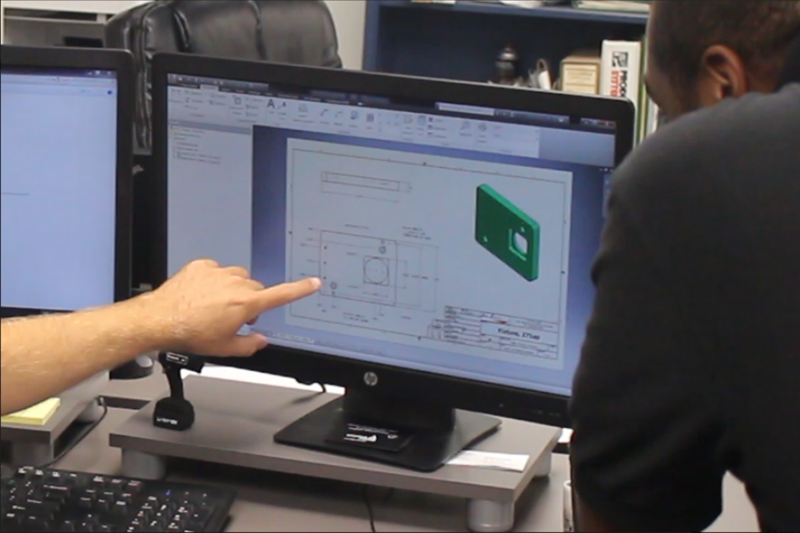 Air Power’s extensive in-house engineering resources allow for integrated system’s to be custom designed, fabricated, and implemented within the manufacturing process. If you have any question or needs concerning Air Power’s engineering resources, please contact us today. 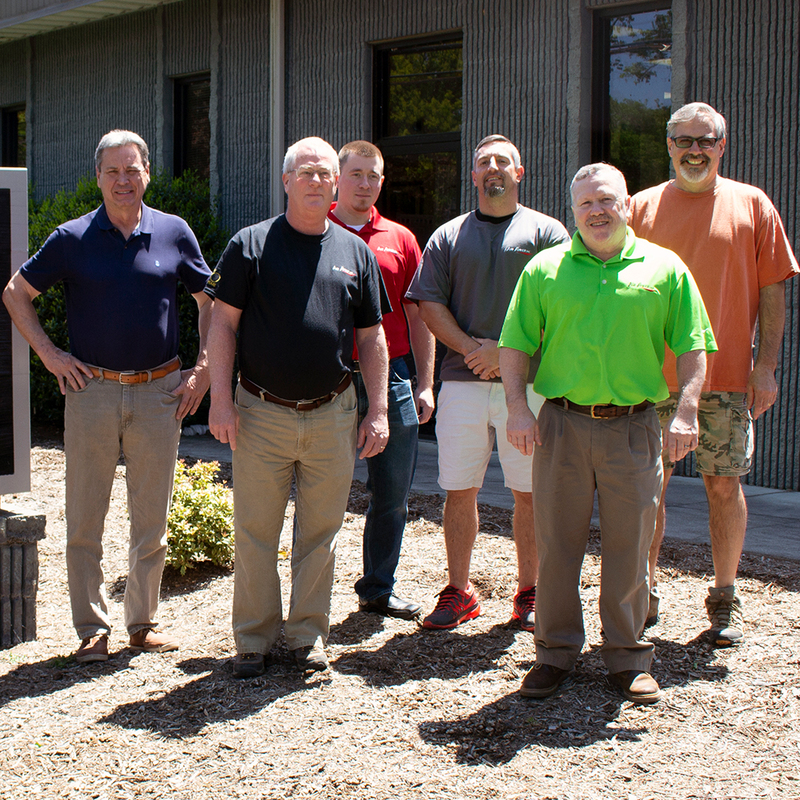 Air Power’s training capabilities focuses on continuing education centered around the customer experience and employee growth. 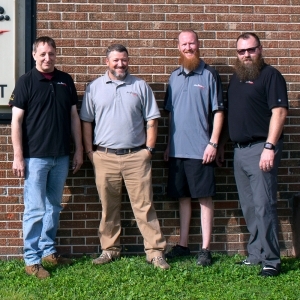 If you have any question or needs concerning Air Power’s training capabilities, please contact us today. 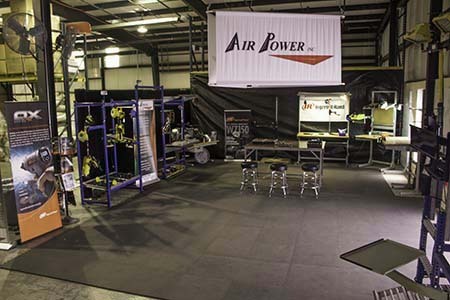 Air Power prides ourselves on servicing the brands in which we represent. Need help? Give us a call today. 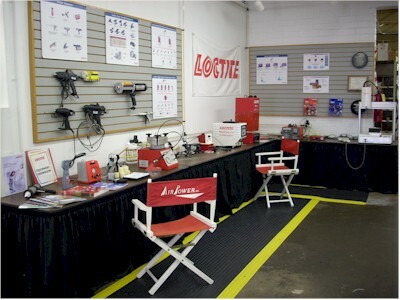 Our Chattanooga, High Point, Lenoir, Salem, and Tupelo locations are each equipped with repair departments. Contact us to learn more. 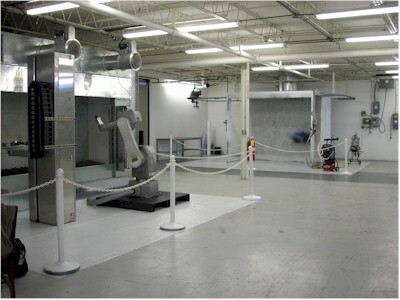 Select the images below to see our finishing labs and demo facilities.